The robust Gacoli-designed outdoor lamps for your garden or balcony obtain all their energy from nature and do not need any electricity, which means they're fully wireless. 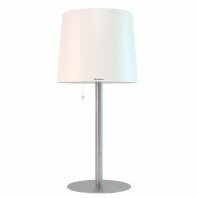 The Gacoli Monroe No.4 is a remarkable wall-lamp with a beautiful lampshade. 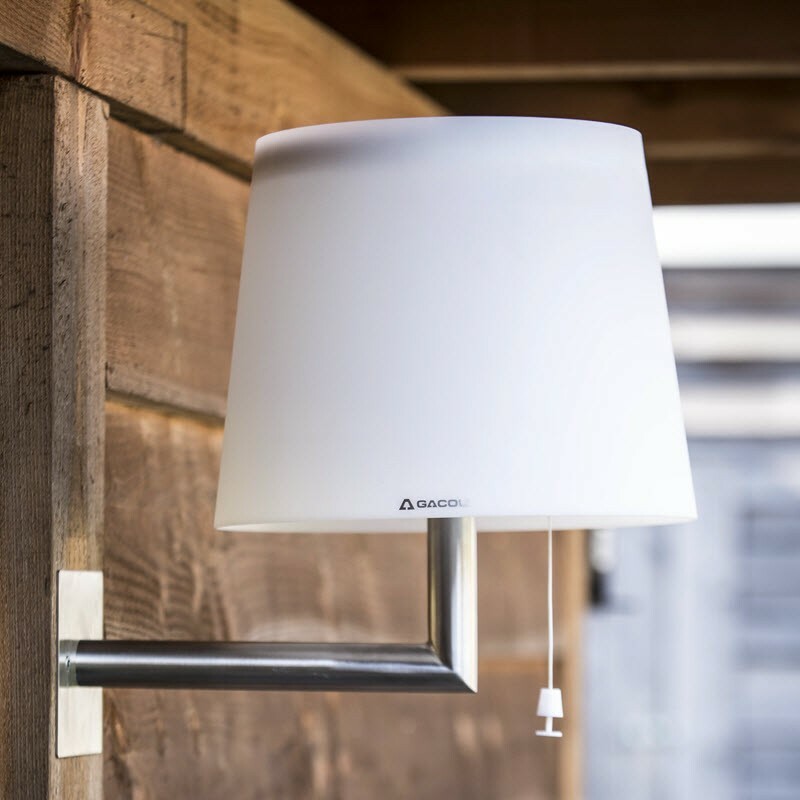 The Gacoli Monroe No.4 outdoor lamp works purely on solar energy, so it needs no electricity and is fully wireless. With no leads or cables, the Monroe model is very easy to mount, which is extremely handy and practical of course. 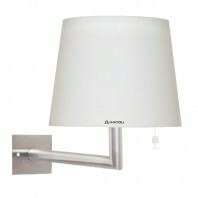 This wall lamp from the Monroe series is 40 cm tall. The wall bracket is easy to attach to any wall thanks to its strong and innovative system. 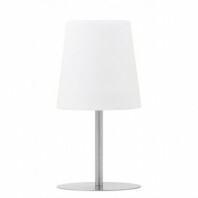 The 24 warm- white LEDs can be easily dimmed using the handy remote control, which is included. 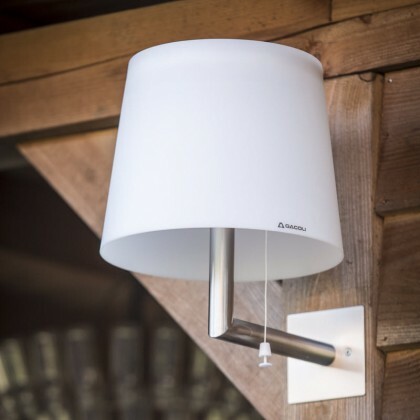 A simple way to enhance the atmosphere of your entrance, patio, veranda or garden wall! Mounting the wall bracket to the wall is easy and simple. The supplied in- struction manual gives a clear 4-step plan.